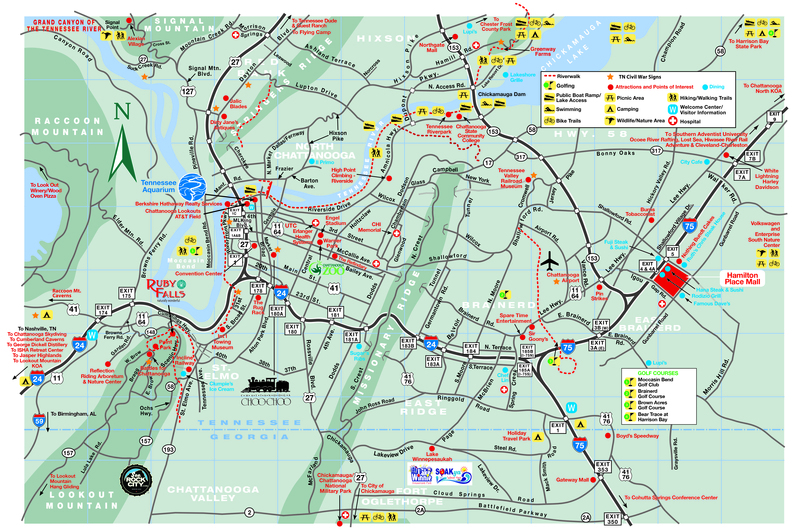 Chattanooga is centrally located in the Southeast at the intersections of I-75, I-24 and I-59. Our river-city is within three hours of more than ten million people living in Atlanta, Nashville, Knoxville, Birmingham and Huntsville. 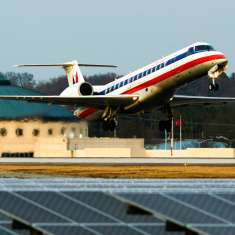 Chattanooga’s Airport, CHA, is just ten miles from Downtown and offers direct or 1-stop flights to most destinations. 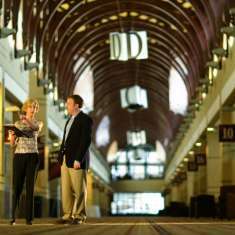 Chattanooga has an incredibly walkable Downtown and offers many free and unique ways to get around the city. The free electric shuttle covers all of Downtown and connects to the Northshore. 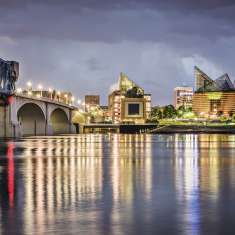 Chattanooga also boasts one of the longest pedestrian bridges in the world connecting the North and South shores as well as a thirteen mile riverwalk. The first citywide bike share system in the South lives in Chattanooga with 300 bikes at 30 locations throughout the city. So ditch the car and ride the shuttle, walk or easily rent a bike for the day as you enjoy Chattanooga.